Even after the 6 weeks of release, 2017’s last biggie Tiger Zinda Hai is still continuing to run at the box office. Despite having the highly buzzed Padmaavat, superstar Salman Khan and Katrina Kaif starrer has some hold over the audience and getting a considerable response in theaters. 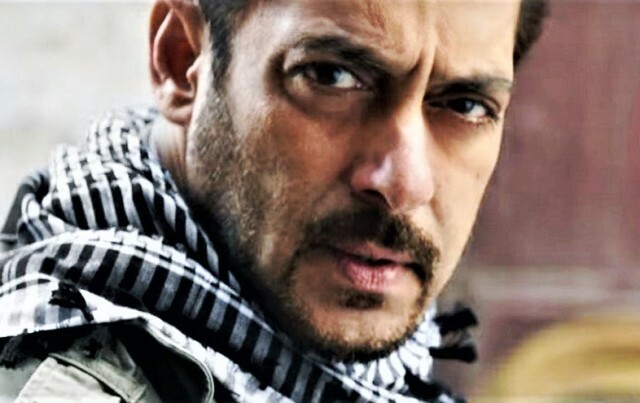 Directed by Ali Abbas Zafar, Tiger Zinda Hai is the second collaboration of him with Salman after Sultan, and interestingly this one has also become blockbuster. Due to solid star power and positive word of mouth, the movie is still not ready to wind up and keep increasing its business total with every single day. 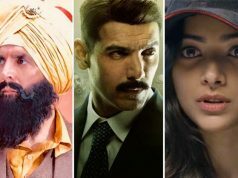 After showing overall an excellent performance throughout in last 6 weeks, Yash Raj Films’ presentation has passed its 7th weekend as well on a steady note. 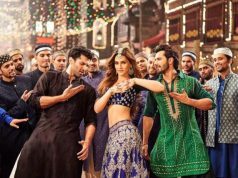 It did the business of total 0.60 crore that included 0.15 crore of 7th Friday, 0.18 crore of 7th Saturday and 0.27 crore of 7th Sunday. Now it has entered in weekdays and as usual, started getting lesser footfalls in theaters than before. 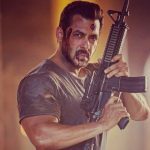 On 7th Monday, Tiger Zinda Hai faced a drop of 47% than Friday and bagged the amount of 0.08 crore. With this, the total collection of TZH has become 338.87 crores at the domestic box office including its last 6 weeks’ business. 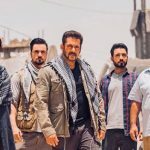 In last 6 weeks, Tiger Zinda Hai did the business of 338.19 crores that included 206.04 crores of the first week, 85.51 crores of the second, 27.31 crores of the third, 10.89 crores of the fourth, 5.81 crores of the fifth and 2.63 crores of the sixth week.